Furniture design undergoes constant innovation. The perfect example is Terra! – a grass armchair that was successfully funded on Kickstarter just a few days ago. Terra! armchair helps you stay in touch with nature in addition to it having a sustainable approach. It can grow in your backyard and garden and apart for sitting, it can become a part of your landscape. According to the minds behind this idea, the best way to learn about an object is to construct it. By all means, this is the same approach. Terra! isn’t a finished piece of furniture you order and it gets delivered to you. On the contrary, you are the one who constructs it. Check out the instructional video below. Terra! Armchair is growing furniture. You construct it yourself and wait for it to naturally form. Unlike Ikea furniture, you won’t get a piece of furniture ready to use as soon as you assemble it. 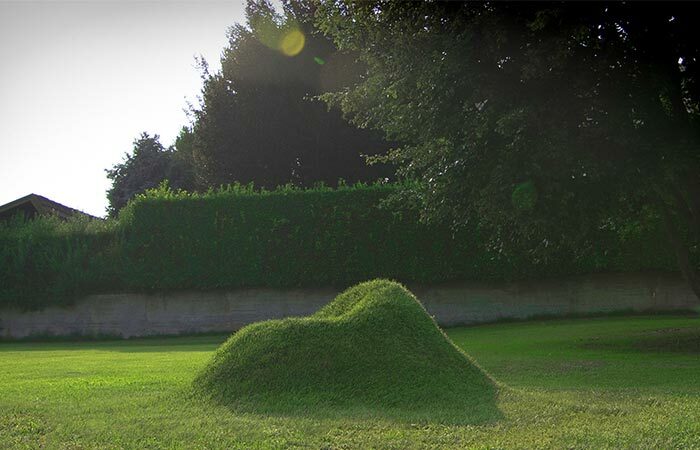 It’s a living product and you have to wait for the grass to grow to fully form a chair. To make your own chair you have to find a good location and of course, order the cardboard the studio provides. You can choose between different types of chairs and sofas, each one being different in size as well. Step 1- assemble the cardboard. 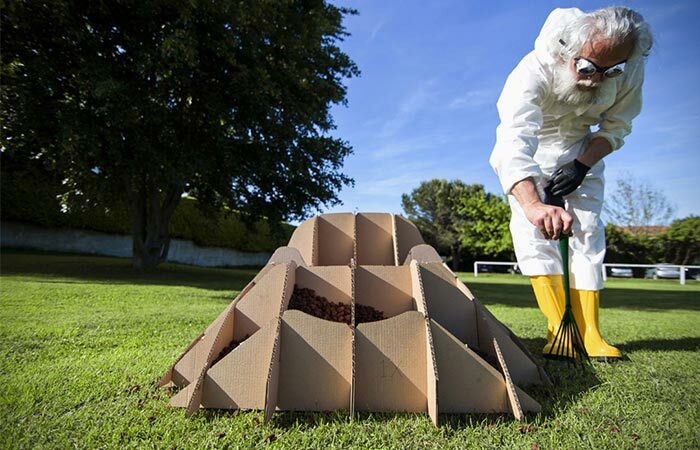 Step 2- cover the cardboard with soil, sand, rocks, whatever you choose. Together with the cardboard, you’ll receive full assembly instructions. 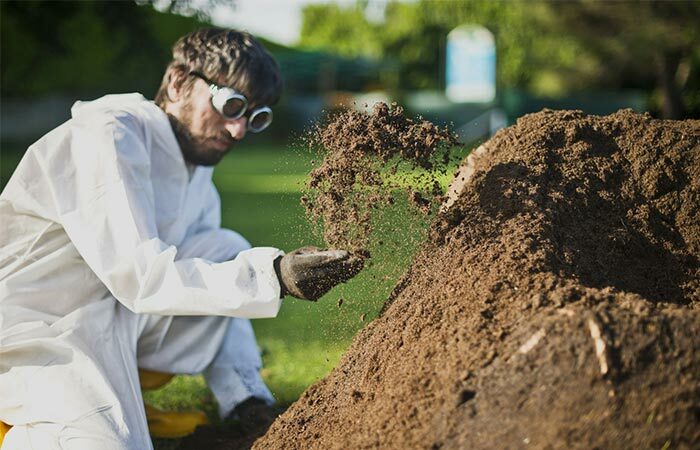 They consist of all the info that must be remembered- from arranging the cardboards, filling it with soil, rocks or sand, placing grass seeds and watering it. Once you seed it, the grass will start growing after 10 days. As for the entire process, it takes around two months. 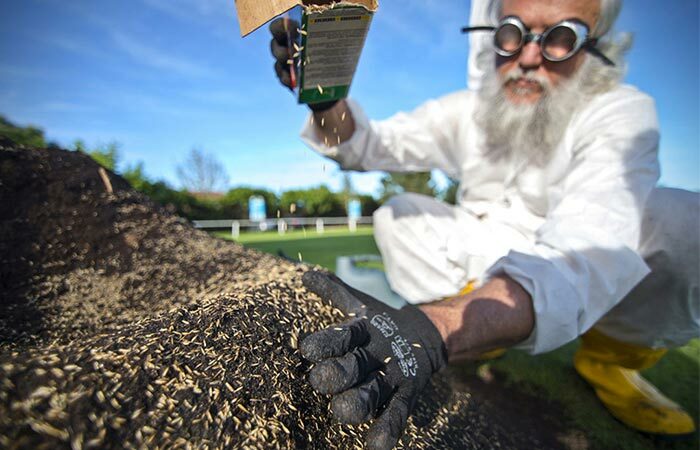 Step 3- place grass seeds on the soil. 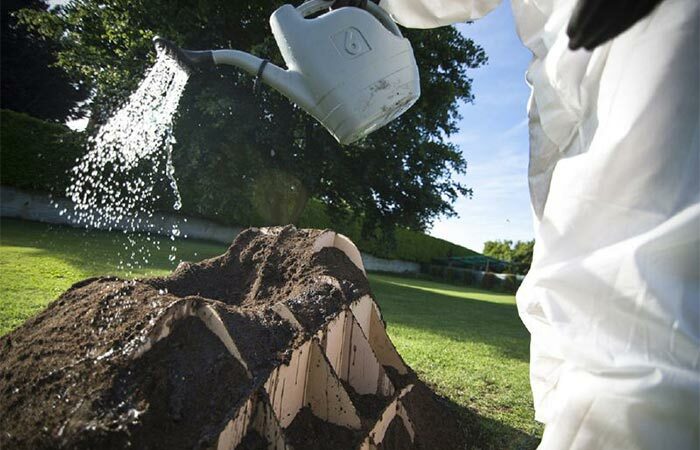 Step 4- Water the soil and wait for the grass to fully grow. Check out this video as an illustration of how to construct your chair.